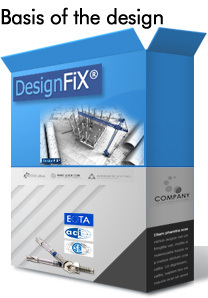 The anchor design in DesignFiX is based on the European Technical Guideline published by the EOTA (European Organisation for Technical Approvals: Guideline for European Technical Approval of Metal Anchors for Use in Concrete (ETAG 001). Brussels 1997, 1998, 2002). 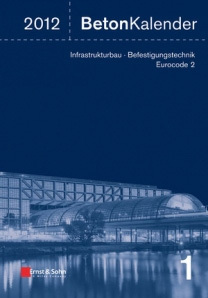 The detailed design rules for both, mechanical anchors as well as chemical anchors are also covered by the guideline (European Organisation for Technical Approvals: Guideline for European Technical Approval of Metal Anchors for Use in Concrete (ETAG 001). Annex C: Design Methods for Anchorages. 3. Amendment, Brussels, August 2010) and (European Organisation for Technical Approvals: Guideline for European Technical Approval of Metal Anchors for Use in Concrete (ETAG 001). 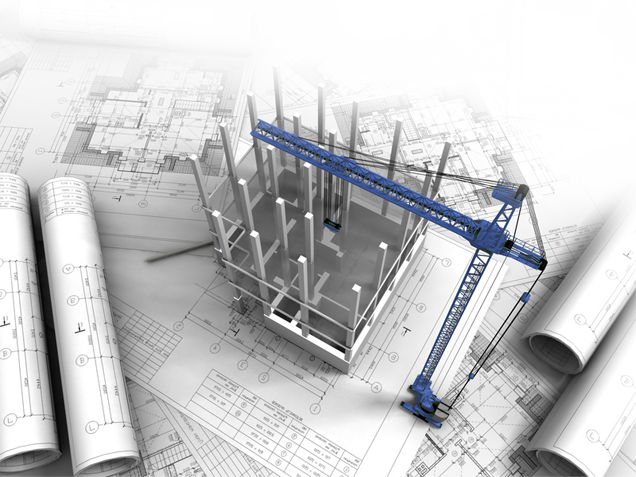 Technical Report TR 029: Design of bonded anchors. Brussels, September 2010). 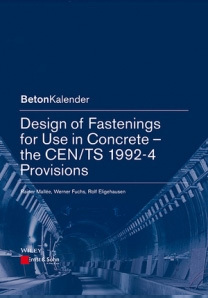 ETAG 001, Annex C and TR 029 use the so-called CC-Method (Concrete Capacity Method) which is based on a proposal by Fuchs (Fuchs, W.: Ableitung eines Vorschlags zur Bemessung von Befestigungen für die Verbindung von Stahl- und Betonbauteilen. Bericht 02/1991/1, Zeichen Fu 200/2-1, Deutsche Forschungsgemeinschaft, Bonn, 1991 [in German]) and (Fuchs, W.; Eligehausen, R.; Breen, J. E.: Concrete Capacity Design (CCD) Approach for Fastening to Concrete. 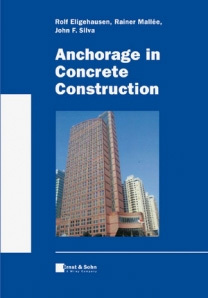 ACI Structural Journal, Vol. 92 (1995), Nr. 1, S. 73-94). The characteristic resistance of a single anchor or an anchor group is obtained according to ETAG 001, Annex C and TR 029 respectively and the partial safety factors for the resistances are given in the corresponding European approval.